Black Rain Boots(Size 8.5)– It rains so much around the spring and fall time and my college campus is notorious for puddles and flooding. I am sick of going to class with wet feet and decided maybe it is time to invest in a pair of rain boots like everyone else! North Face Jester Backpack in Black– I have been needing a new backpack for so long, the one I have now is from my sophomore year of high school so I have been using it for quite a long time! Vera Bradley Iconic Zip ID Case (Indio)– Recently after 4 years of having it my Vera Bradley ID case finally broke, in the meantime, I ordered a cheap version off of Amazon but I would love to have another one of these, they are so useful and convenient to carry around! Brita Water Pitcher(5 Cups)– I am a big water drinker and would love to have a pitcher to store in my fridge to keep it cold and filtered! Anything Sorority related: A tote, Sweatshirts(Medium), Shirts(Medium), Ect. My sorority is Zeta Theta Pi! Sports Bras(Small) and Black Sports Leggings(Small)- I have been in need of some new sports bras and leggings and I want to start working out again so these would be a perfect motivation! Anything Harry Potter- Obviously being a potter head I would appreciate receiving anything Harry Potter related. Anything CMU: Sweatshirts(Medium), Shirts(Medium), room decor, ect. Girl, Wash Your Face: Stop Believing the Lies about Who You Are So You Can Become Who You Were Meant to Be– I have heard nothing but good reviews about this book and have been looking for a good self-help book to read and really get into! The Hate U Give– I have a thing about not watching a movie before I read the book and I have been wanting to see the new movie The Hate U Give. Then I found out that there was a book and I absolutely have to read it before I go and see the movie! Fantastic Beasts and Where to Find Them– Of course being a huge Harry Potter fan I need to read this book and can not believe I haven’t done so yet! a huge Harry Potter fan this is a book I have been wanting to read since it came out and am super excited to finally get my hands on it and read it! Every Breath– This is a Nicholas Sparks book, whom of which I am a huge fan of, and I seriously cannot wait to get my hands on it! Gift Cards: Target, Meijer, Walmart, Kohls, McDonald’s, Culvers, Subway, Panera, Taco Bell, TJ Maxx, Bath and Body Works, and Visa Gift Cards. I just want to take a moment and acknowledge the holiday season is not about getting gifts, my favorite part of the holidays is, in fact, giving and spending time with my family and friends! Don’t take the holidays for granted and remember to be thankful! What is on the top of your Christmas List? I seriously cannot believe it is already November, this past month has flown by! With that being said here are some of my favorites for the month of October! Shout out to my bff Candice for these shoes because they are seriously my favorite shoes to wear! 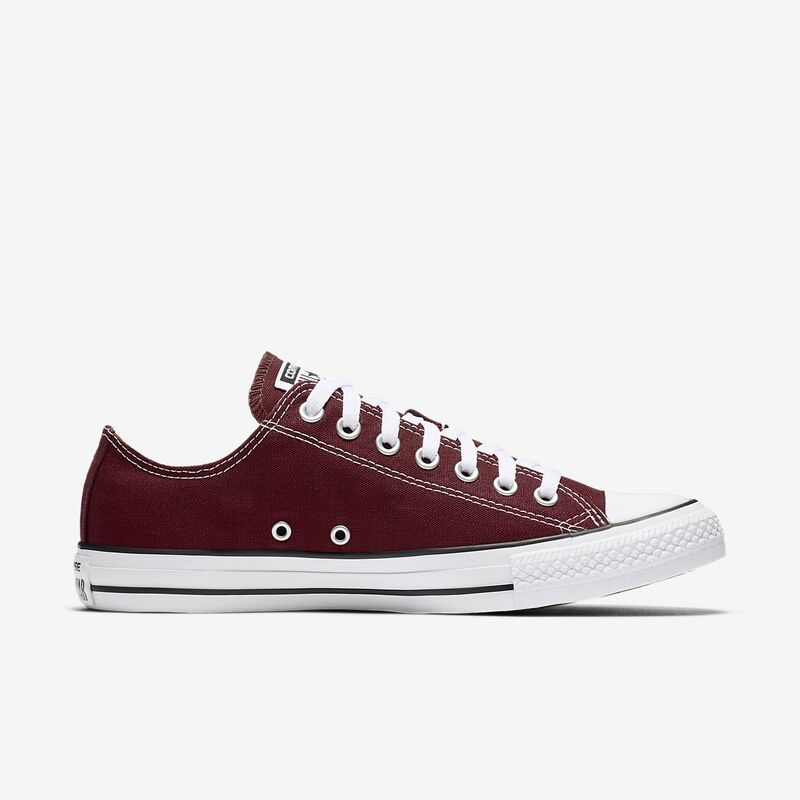 My school colors are Maroon and Gold so these are perfect to wear around campus and to tailgate to show some school spirit! However, they are currently covered in mud from the last football game so if anyone has any tips on how to get mud off shoes please let me know! I bought this bracelet a while ago as a Christmas present to myself and I seriously love it! Anyone who knows me knows that I absolutely love anything Harry Potter so when I saw Alex and Ani had a Harry Potter line I knew I needed this bracelet! My next purchase from them will for sure be something else Harry Potter related! 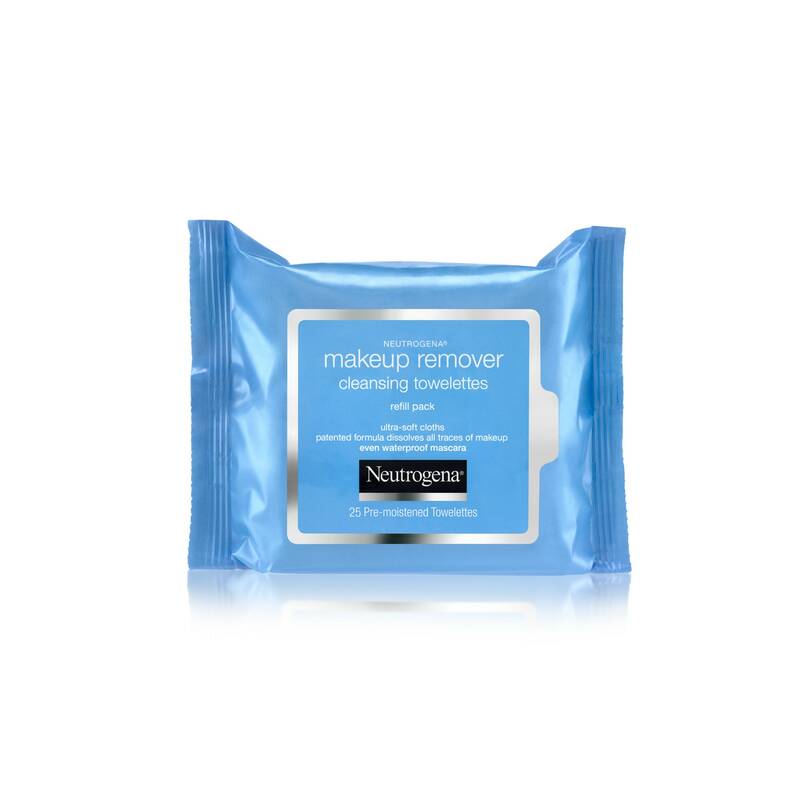 If you are looking for good makeup remover wipes these are it! I have been using these for so long, they are perfect for on the go and they make taking off your makeup so easy. I keep a pack in my nightstand so when I’m too lazy to get up and wash my face I can just grab one of these and wipe all my makeup off! 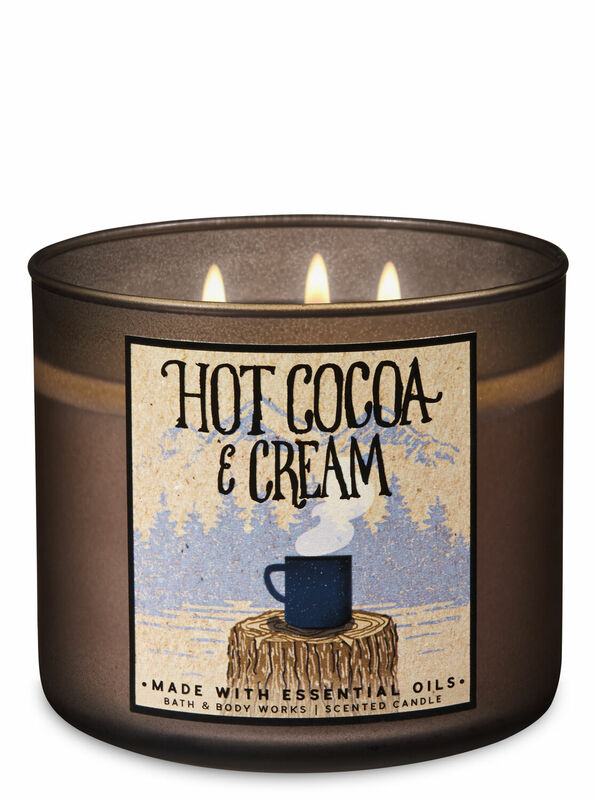 They come in a variety of kinds including oil-free, sensitive skin and night time! Remember when you were younger and would steal makeup from your mom or grandma to wear? Yea this concealer was the first I took from my grandma and I still use it to this day. 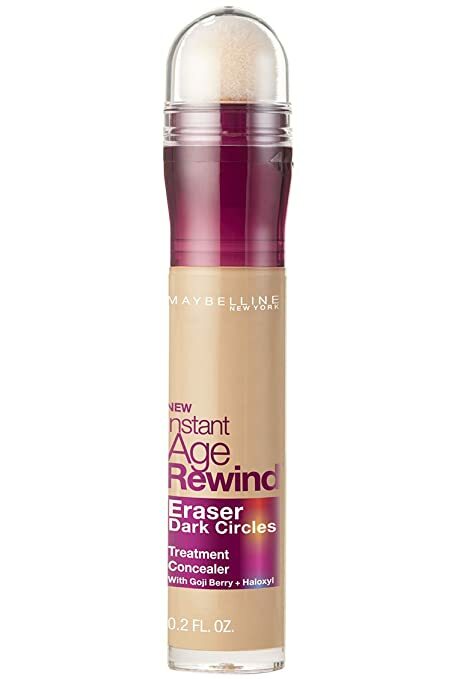 This concealer is seriously amazing, I apply it under my eyes and over any blemishes before I go to class or work and it makes me look more awake and refreshed! If you are looking for an affordable concealer this is for sure the one for you! They also have a pretty good shade range! Being in college I don’t always have time to make breakfast in the morning, and something I love to have for breakfast is a smoothie! These smoothies are seriously so good and for the price they are for sure worth it, they come in a big size or small individual ones which are good to grab and go on busy mornings! My favorite flavors are the strawberry banana and the berry boost flavor, these are a cheaper alternative to the Naked brand smoothies! I first discovered these on a road trip when I randomly bought them at a gas station and ever since then I have seriously loved these. The best thing about these gummy bears is they are organic, which makes me feel a little better for indulging on sugar. If you have never tried these I 10/10 recommend! Anyone who knows me knows my music taste is all over the place. I like everything from rap to hip-hop to indie to country to throwbacks, I seriously listen to a little bit of everything. My Spotify is the best place to keep up with what I’m listening and loving, for the time being, you can follow here! I hope you guys enjoyed this post! This month has been so hectic and busy but I’m happy to say that I meet my big for sorority tomorrow and I am officially initiated on Sunday! Follow me on all my social media listed below to see this weekend! There are my October 2018 favorites! Friday Chit-chat: Sorority, College and Much More! Yes, I have been MIA on here for a couple weeks, I will talk about why and much more in today’s post! When I tell you guys I have been so busy the past couple weeks, I truly mean it. As most of you know I joined a sorority, which I talked about in my last post you can check out here. It has seriously been one of the best decisions I have made in my entire life, I have met so many amazing girls and have gotten to do so many fun and exciting things. Right now I am in new member period which lasts 6 weeks, it involves so many different things like getting to know all of the sisters, big/little mixers and all kinds of different events that we have to attend. When I received my bid 3 weeks ago I was very excited but a little nervous because I was still figuring out if I really fit in with this sorority and if I really wanted to make the huge time commitment that is required. Now I can say that this is the sorority that is perfect for me, not only because the sisters are so inviting and kind but also because there is such a focus placed on service and sisterhood rather than partying and going out. With that being said I have had to balance sorority, class, and work and it has been a huge struggle. I am currently taking 15 credits while working about 20 hours a week which is a lot but it keeps me busy and on a strict schedule which is something I love. My classes are going so much better than I predicted, I have straight A’s across the board (knock on wood), and I even officially signed my major in Health Administration. Along with that, I signed my leadership minor as well which I have fallen in love with the idea of being a leader and taking charge. As I get deeper into my classes I know I have made the right choice to become a health administrator. I also have made the tentative decision to pursue my master’s degree after I am done with undergrad, which is a huge undertaking in itself. If you guys did not know I also live alone in a one bedroom loft style apartment, and it has been so amazing. I was a little scared to live alone just because I didn’t want to get lonely, but know that I have lived alone for a month it all of those fears have gone away. After all of the problems, I had last year with my living situation and all of the anxiety that had caused the decision to live alone came very easy to make. It is so refreshing to not have to worry about coming home to issues and feeling uncomfortable in my living space. I do miss living in the dorms just because of the meal plan and the convenience of being right in the middle of campus, but that is the only aspects I miss. I decorated my apartment the way I wanted to, and the best thing is I don’t have to worry about making a mess and feeling guilty about not having the time to clean it up right away. Overall I am so much happier compared to last year and I can’t express how grateful I am for that. I do find myself missing home, but not near as much as I did last year. I think the independence of living alone has cut back on how much I missed home because I do have my own space and the alone time I was missing out on last year. I miss my family and my dog a lot but I talk to someone in my family every day so that for sure helps with the homesickness. I for sure need to take this blog more seriously because it is something that I am passionate about and I want to put content out there for everyone not only in my family to see but as well as the 1200 followers I have racked up in the past year and a half. Which by the way thank you guys so much for the support, it really does mean a lot and it makes me want to do this so much more! So there is my life update, I hope you guys liked it! Is this something you would like to see more of? Maybe make this an every Friday thing? Do you guys love halloween as much as I do? I just made a spooky playlist so check that out on my spotify! Check out my recent Instagram picture! So this year I made a decision that I thought I would never make, I wanted to join a sorority. This decision is a hard one to make, not only because of how nerve-racking it can be as a whole but because I don’t look like the ‘typical’ sorority girl. All of my life I have struggled with my identity and where I fit in best, being mixed, I didn’t know if I should embrace my black side, mainly because I grew up with my white side of the family. With that being said, I decided to put this fear aside and just go with my heart, and I am so happy I did. My best friend joined a sorority last year and I just remember how many friends she made from the whole process and how truly happy it made her, so I thought why not. The sorority I decided to go with isn’t apart of Greek life on campus, which means we don’t participate in rush week, dues are a lot less expensive, and the most appealing part to me is the fact that they are based on service instead of the social aspect commonly associate with sororities. So I attended the info night, just to get a better look at what the sorority had to offer and meet some of the sisters. I instantly fell in love, not only because my best friend was apart of the group but also all of the other sisters were so kind and inviting, it made me feel like I was already apart of their family as cheesy as that sounds. Following info night we had 2 weeks of recruitment, which included a craft night where we made a goal-oriented craft, service night where we made cards and leis for a local children’s hospital, speed dating where we got to go around and meet all the sisters and talk to them, a potluck where we got a tour of the house and some amazing food and a couple more events. Throughout these 2 weeks of recruitment, I got to know a couple of the sisters pretty well and just felt as though the overall vibe of the sorority fit perfect with what I was looking for. I also got to know a lot of the girls in my recruitment class who I would be going through the whole bid process with and made a good friend, which is one of the main reasons I wanted to join a sorority in the first place. Overall the recruitment process was a lot of fun and reinforced the fact that I did make the right decision to go out for this sorority. Then came bid day, to say I was nervous was an understatement. Basically how the sorority does it is we had to all be in our rooms by 5:00pm, we had to be in a white t-shirt and jeans as well. So when 5 o’clock rolled around I began to get nervous, I had to reassure myself that even if I didn’t receive a bid I would be okay, the process was all worth it in the end. As the minutes passed I finally received a knock at my apartment door, and when I opened it I was greeted with a circle of sisters I had gotten to known over the past two weeks, with smiling faces they sang me their recruitment song and asked if I would accept my bid, I, of course, said yes. At that moment I had reached a level of happiness I hadn’t felt in a very long time, like I was finally apart of a group of amazing girls who would accept me no matter what, as cheesy as that sounds, it was the feeling of becoming a sister. When I tell you guys I couldn’t stop smiling I mean it, I almost cried I was so happy. After we picked up a couple more girls apart of my class we went back to the house where we were greeted by the rest of the sisters, and I was able to share the happiness with my class. If somebody would have told me last year, that in a years time I would be apart of a sorority I would have never believed it. I never thought I would be ‘that girl’, but look at me now, I’m only 3 weeks in and I’ve met so many amazing girls and feel as though I’ve finally found my place here at Central. I encourage any girl or guy out there who is hesitant to go out for a sorority, frat or even an organization, do it. Take the chance because you will regret it if you don’t, ask yourself ‘what’s the worst thing that can happen?’. You only spend a small period of your life in college, make the most of it, make amazing memories that will last a lifetime, be happy, embrace who you are and never be ashamed to show it. I already regret not joining sooner because I know this is going to be a journey that I will remember forever, and it will provide me with memories and friendships I will carry on for my entire life. Special note to my best friend, thank you for pushing me to join you and be a part of this amazing group of girls, I will be forever thankful for you. Are you guys apart of a sorority/frat? What has been your expierence so far? I know this post is kinda late but I still wanted to share some of the things I was loving during the month of August! This face wash has honestly been my holy grail because it not only has cleared up my acne, but it has also gotten rid of my blackheads! 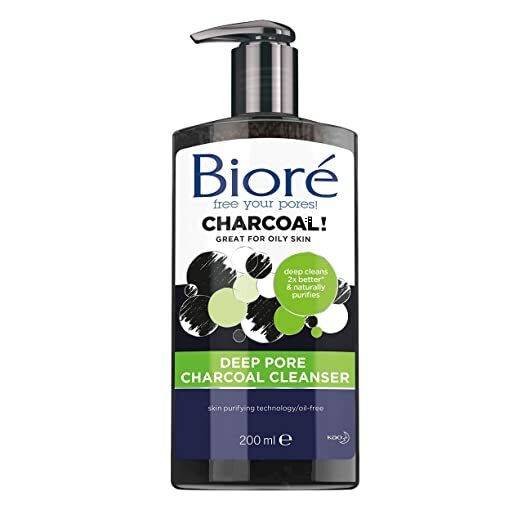 I have combination skin and even though this cleanser is targeted towards oily skin types it didn’t dry my face out and left my skin feeling soft and refreshed! This foundation has been my go-to foundation for years now but the matte and poreless formula is perfect for the summer time! 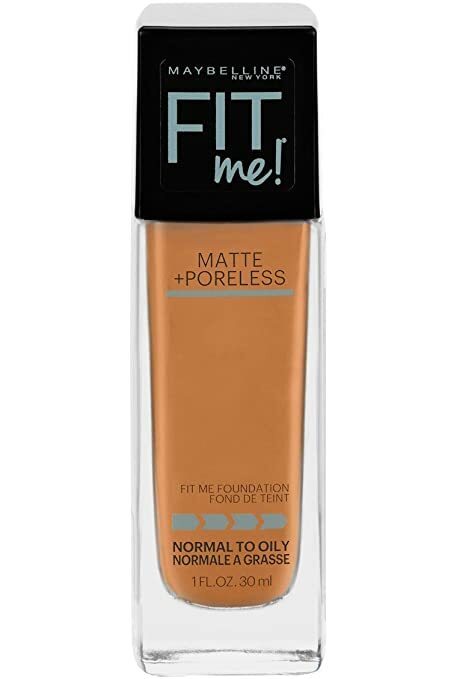 It provides a natural coverage with a smooth matte finish and probably the most important thing about this foundation is that the shade range is extensive with 40+ shades! If you are looking for a good foundation I highly recommend this one! This tapestry from dormify.com is one of the staple pieces in my living room! 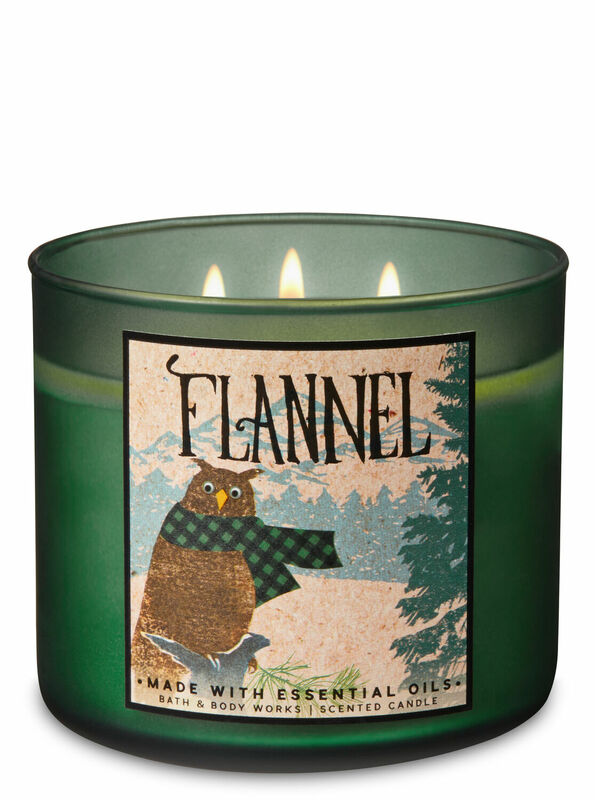 I ordered this last year for my college dorm and it made the room look and feel that much more like home! I love dormify because they have so many different products to choose from including dorm decor and they even sell removable wallpaper that will for sure spice up any room! If any of you bloggers want to be apart of the dormifam and receive exclusive products and get amazing discounts, email me at lifewithkarla@gmail.com! If any of you are interested in anything off the dormify website you can use my code and save 20% off your first order! This is not a sponsored post by any means I just really love the company and I would never promote something if I personally haven’t tried it and loved it! My favorite thing in my room is my bedspread! I got it from bed bath and beyond for an amazing deal and it is so cozy and warm! If you sign up for bed bath and beyond’s college pass you will get 20% off everytime you shop! If you don’t like this comforter they have so many more to choose from. This is where I did a good portion of my college apartment shopping mainly because they have pretty much everything you need from kitchen stuff to bedroom decor to mini fridges! These shoes are probably the comfiest tennis shoes I have ever owned! Having to walk long distances every day for college I wanted a shoe that was cute and would go with everything but would still be super comfortable! These shoes are only $60 which is not a lot for a good quality shoe that is going to last a while! Because it is the end of summer I thought I would share the bathing suit that I wore most of the summer! This one from target was my absolute favorite because it was comfortable and the high neck provided support! I got it in a dark green color and it looked really good on my tan skin, I love targets bathing suits because they are an amazing quality and they have such a big selection to pick from! This album has been my absolute favorite this month! Some of my favorite songs are God is a Women, Breathin, and R.E.M. Ariana has always been one of my favorite artists because she is so down to earth and she sounds amazing live! I always like to go through and clear out my playlists of songs I am not into anymore as well as make new playlists with songs I have discovered! This playlist has many different genres and artists on it which is why I love it so much! There is nothing like finding and falling in love with an artist and their music! There are my August 2018 favorites!